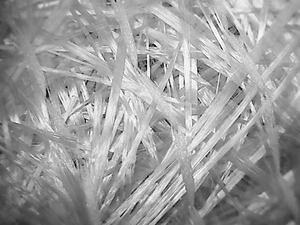 ASGLAWO® chopped strand mats describes a fibre composite, which is based on Malimo technology. In process defined chopped strands are bonded by sewing thread on textile carrier. For more information or an individual combination of materials, please contact our costumer consultants.